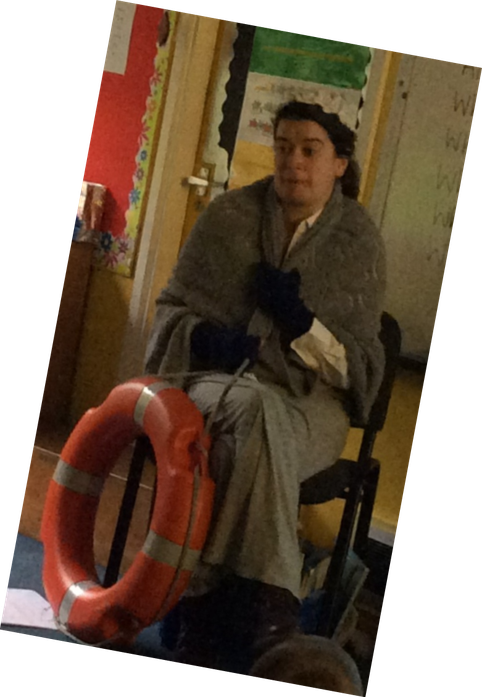 In history, Year 2 have been finding out about the life of a significant lady – Grace Darling. 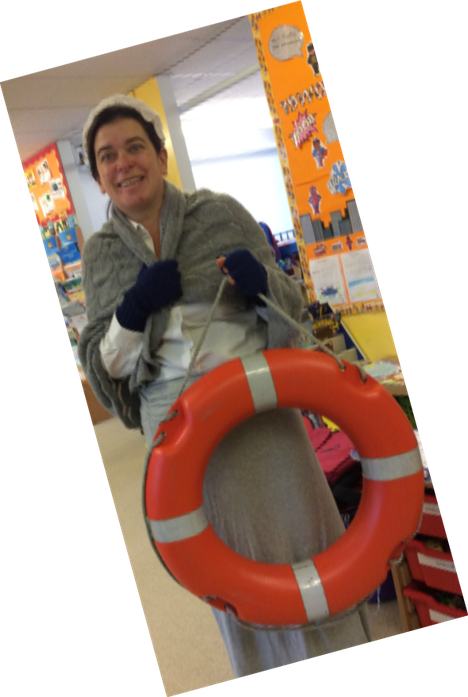 The children stepped back in time to ask her questions about her daring rescue. 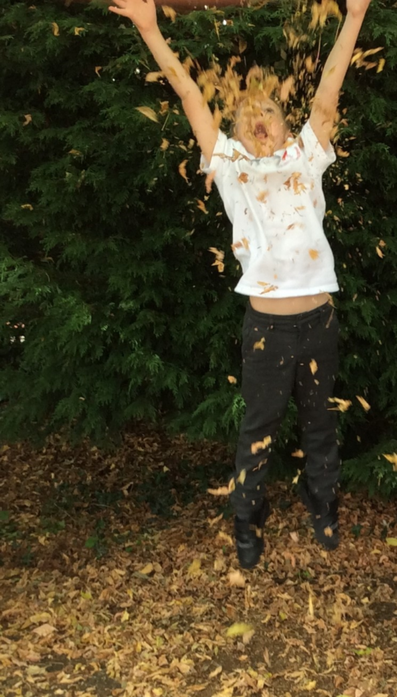 In Science, Year 2 have been exploring seasonal changes. They went on a walk to spot signs of Autumn. As part of our topic, Dangers and Delights of the Sea, Year 2 had fun at our Cranham Beach Day. The children enjoyed beach combing, paddling in the water, having donkey rides, building sandcastles and of course eating ice cream! 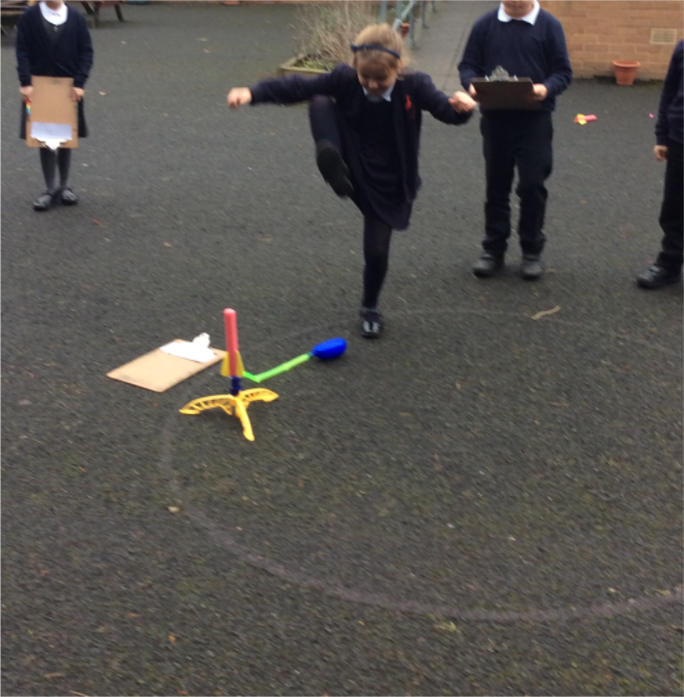 As part their our topic on Space Explorers they had an exciting afternoon launching rockets. They investigated to see how high and how far they could make the rockets travel.